It’s about here and it looks like the weather will be perfect. 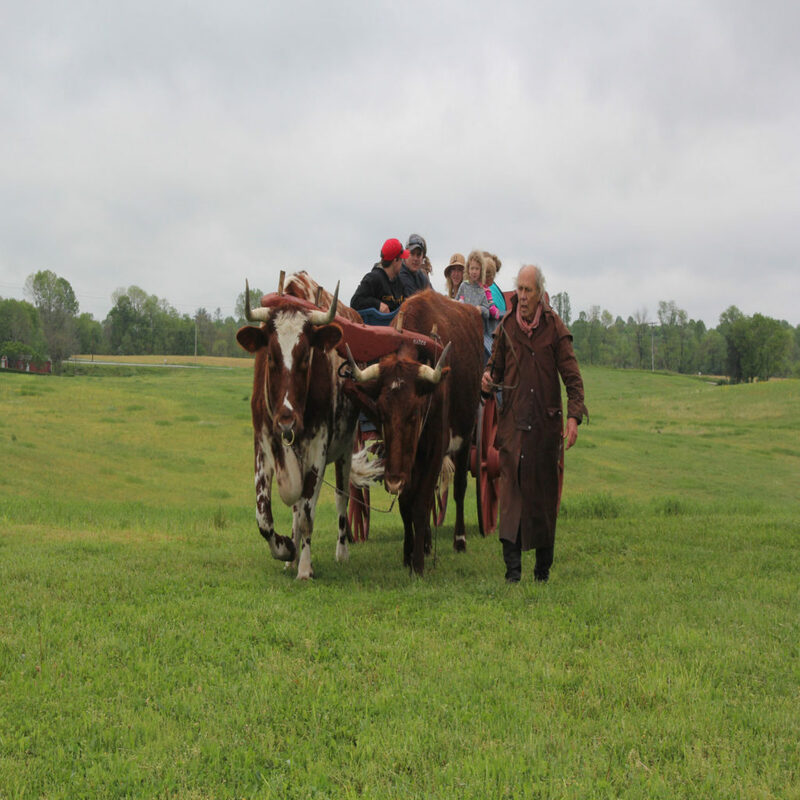 It is Homeplace on Green River’s Plow Day and Spring Festival this Saturday, April 21. A record number of plow teams, owners of antique tractors, Kentucky artists and crafters, exhibitors and demonstrators are committed to making this year’s festival the historic farm’s the biggest and best yet. And not to worry, there will also be more food vendors than in the past serving everything from tenderloin to fried fish with all the trimmings. And, Mayfield Ice Cream for dessert. As in the past, there will lots of family activities for all ages, including a petting farm, hay rides and a barrel train for the youngsters. There will be all day live music in the newly restored bank barn. On the new stage at various times throughout the day will be The Foster Children, Renetta and Friends, The Folk Project, The Carousel Stampede and Chris Anderson. Their music includes Country and Western, Folk, Bluegrass, Gospel and just about any other type music you might want to hear. Among the many exhibits and demonstrations will be a grist mill and butter-making, colonial re-enactors, horse shoeing, hands-on pottery making for the younger set, pocket knife whittling, draw knife and a shave horse demonstration, discussion on barrel racing by a professional woman barrel racer, arrowhead crafting, a grist mill and blacksmith. Margie and Paul Phipps from Barnett Creek Farms will have the alpacas and alpaca wool products at the festival and Darlene Campbell will be displaying and showing native American languages, culture, customs and crafts. Homeplace is located at 5807 new Columbia Road (KY Highway 55) between Columbia and Campbellsville. Signs mark the entrance. The farm was first established in 1804 and is being restored as a reminder for Kentuckians of the role agriculture has had in the commonwealth and as a research site for promoting sustainable agriculture. It is a joint venture of Adair, Green and Taylor counties supported largely by grants, private gifts and crop leases. It is an all-volunteer effort and a registered 501c3 non-profit. It has been named by the state as “Kentucky’s Outdoor Classroom and regularly hosts student groups from all three counties. More information about Homeplace can be found at www.homeplacefarmky.org.